The third addition to the blockbuster Alien franchise, this tense thriller continues to follow the heroine Ellen Ripley as she struggles for survival against homicidal alien life forms. 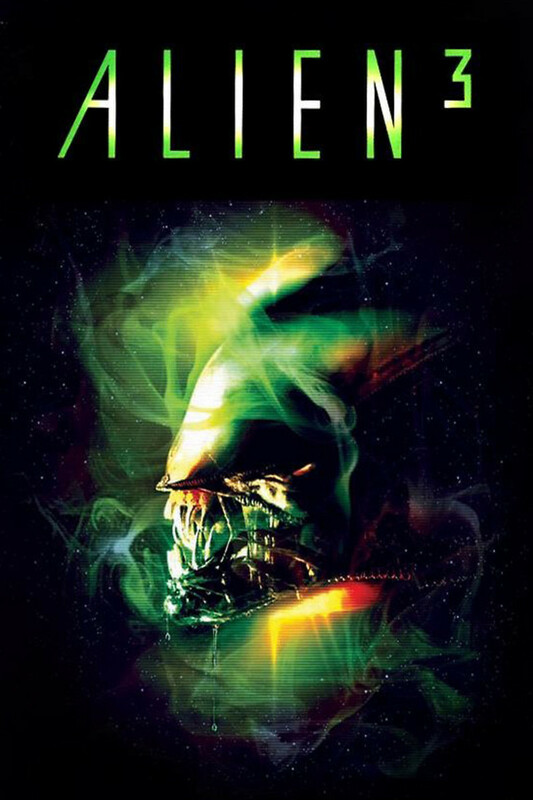 After Ripley’s vehicle crash lands in an ore refinery inhabited and governed by a prison cult of former violent criminals, she soon realizes that a stowaway embryonic alien on her pod was responsible for her crash. As Ripley waits for rescue and the stowaway fetus grows to monstrous proportions and begins feeding on unarmed prisoners, Ripley realizes that the danger is far more personal.